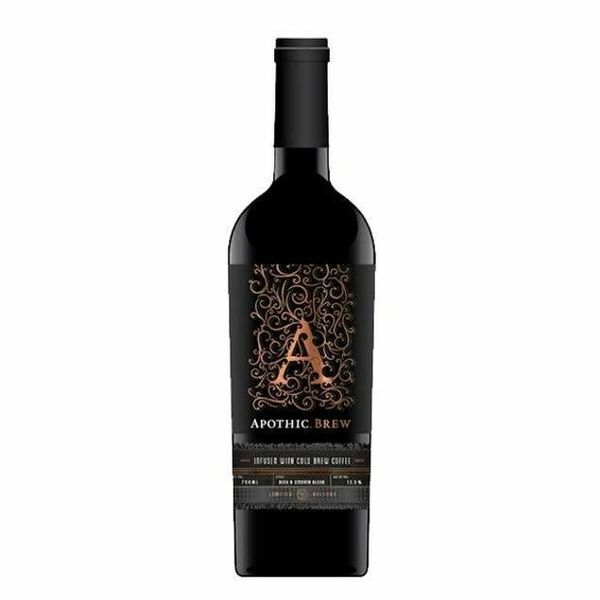 Buy Apothic Wine Apothic Brew Online! Delivery time: 3 -4 day. Or give us a call @ (310)536-9414 for more Info. Blended with intrigue, this limited release red blend is infused with cold brew coffee. Apothic Brew contains less caffeine than a standard cup of coffee. Notes of red fruit and toasted oak combine with hints of cold brew for a well-balanced blend that captivates you from the first pour.